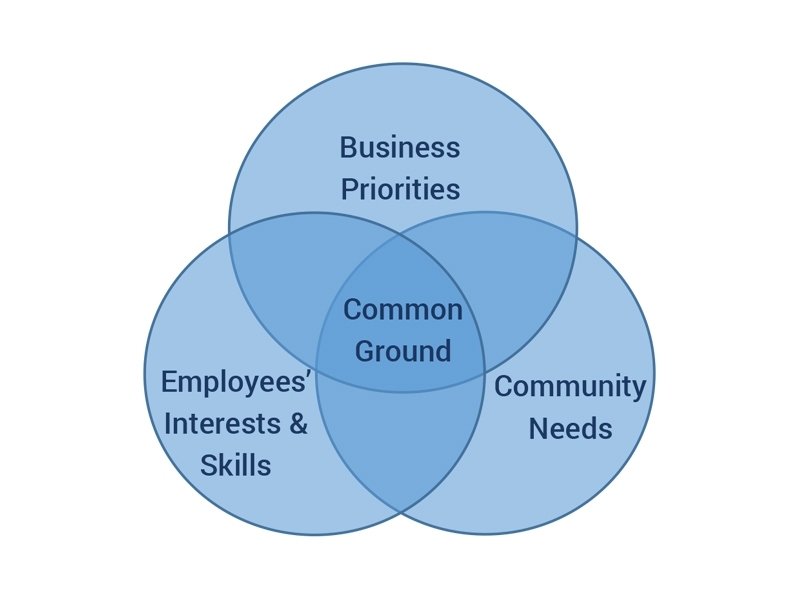 Successful EVPs have three key features as illustrated in the diagram above: Business Priorities, Employee Interests and Skills, and Community Needs. An EVP that finds “Common Ground” and integrates all three features will bring benefits to all stakeholder groups and ensure the sustainability of the EVP in the long term. Find out what are the easy 10 step process to start an EVP for your organisation!